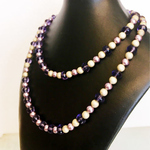 Tanzanite, Pearls and Silver beads. 106 cm length enables wearing this striking piece as a long necklace, as 2 strands as shown, or as a 3-strand choker. 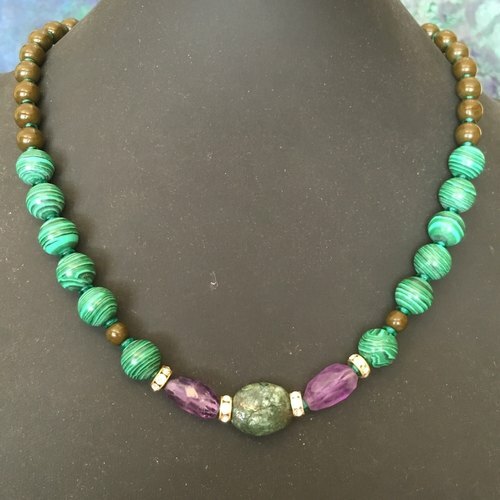 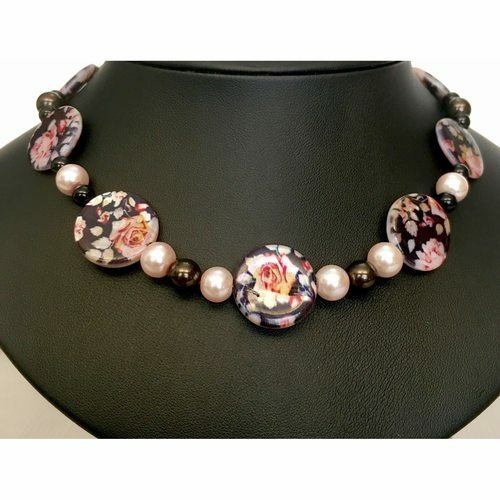 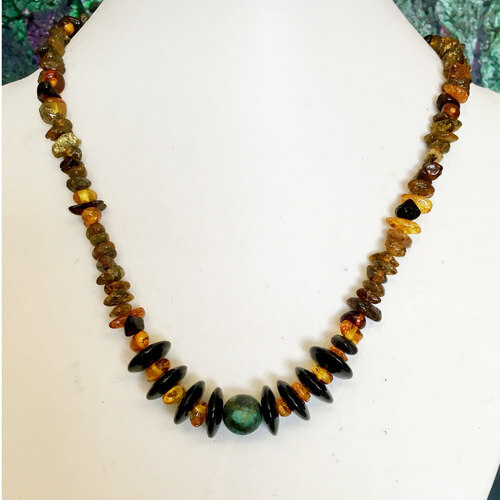 -- PRAEM 2019 collection of handmade beaded fashion jewelry -- B05 Give yourself a treat or make a loved one's year-end holiday special! 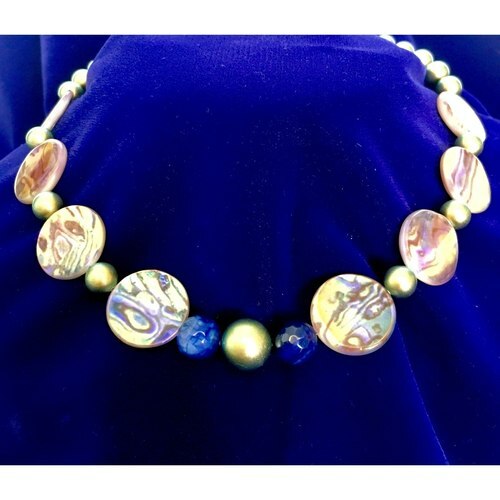 Just type PRAEM20 in the discount field at checkout.